icomply, leading provider of industry leading open software platform for integrating unconnected CCTV and security applications, and Folknoll Ltd, leading supplier of audio visual communications equipment and security locking systems for the high security, communications and care industries, announce today that they have entered a technology partnership. This partnership is set to ensure the perfect solution for custodial-based control rooms by centralising operations and freeing up specialists to focus on their area of expertise. For over thirty years, Folknoll Ltd has led the way in developing audio visual communications equipment and security locking systems for the high security, communications and care industries. 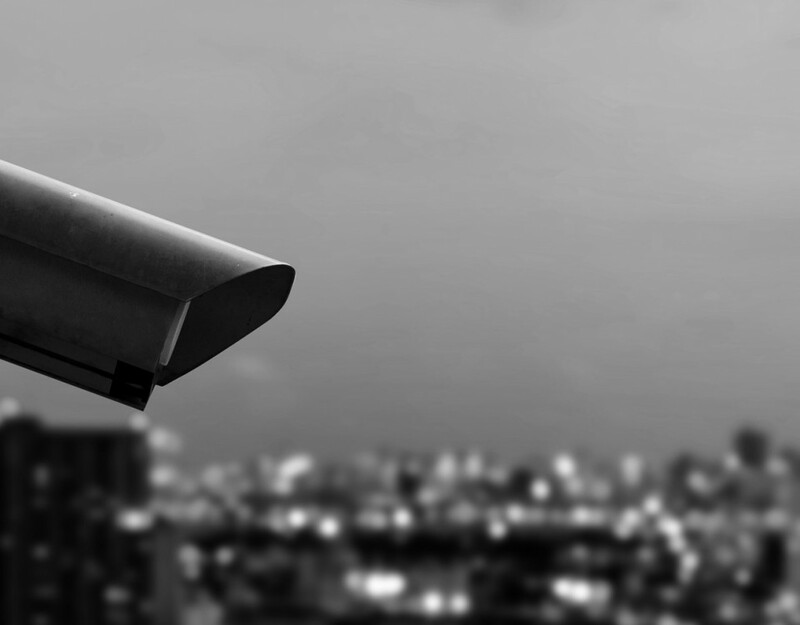 For the last 15 of these years, icomply has been increasing its lead in the provision of an open platform software to integrate CCTV and security applications in control rooms. This partnership allows them to offer, for the first time, scalable, cost effective, future proof, state of the art control rooms to the custodial security sector. Indeed, Folknoll has been the main innovator in the evolution of the PLC based access and alarm solutions for HM Prison Service over the last 25 years and has, more recently, had success in the police custody environment. 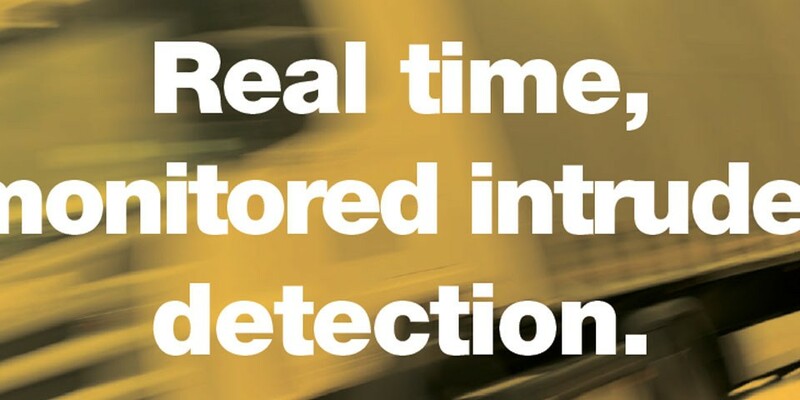 The integration made possible with V-TAS pro will allow the centralisation of all the electronic systems in a secure establishment to be monitored and controlled operational control room offering an open, safe and secure platform. “We see this technology partnership with icomply as a logical progression. Incorporating Folknoll’s experience in the custodial sector with the flexibility of the V-TAS Pro software, allow us to offer the perfect solution for the control room systems of the future. “Simply put, it will allow specialists to specialise in their particular fields assured that the central monitoring and control is in good hands,” advises Derek Bignell, Project Manager at Folknoll Ltd.